Description: What about some mystery for today? Imagine you are somewhere in a middle of a trouble and you don't know what direction you should catch, where to go? 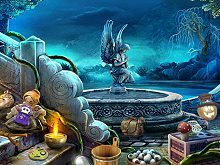 Addicted to free hidden object games YET? 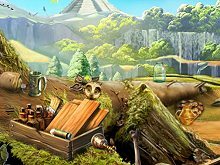 Welcome to the best hidden object games website on the internet! 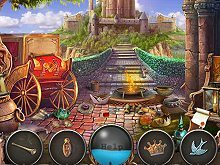 Pick your favorite hidden objects games available online. 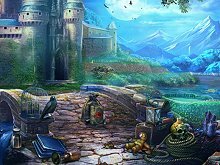 We are excited to offer you the opportunity of choosing among a wide variety of new hidden object games every other hour. 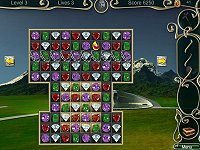 If you love to play free online flash games then this is the place to be! Gather your likeminded friends and share the news. 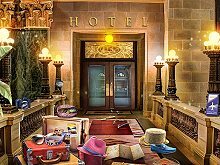 Pick your favorite free hidden objects and simply ENJOY the free fun! 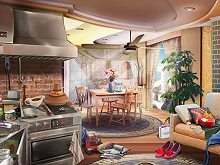 Hidden-Objects.net... Start playing games at the coolest free hidden object games website!